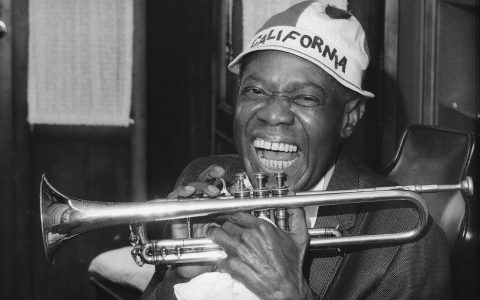 The blues is a timeless genre full of heart and soul. Starting in the 19th century, blues formed in black communities of the deep south and has strong roots in African musical traditions. Early blues songs were accompanied by lyrics recounting experiences of racial discrimination and other similar hardships faced by black Americans. 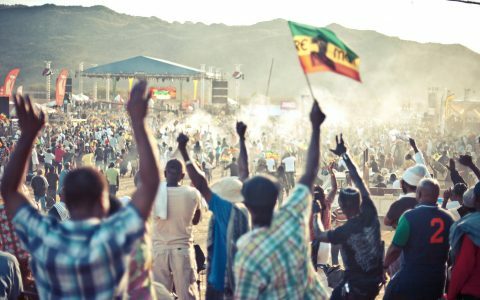 The genre has persisted through the years, often being combined with elements of jazz, soul, rock, spirituals, and R&B. Whatever form it takes, the blues is a genre that grabs you by the heart and demands an emotional response. Below, enjoy five impactful blues albums with our recommended strains and tune in to your emotional center. 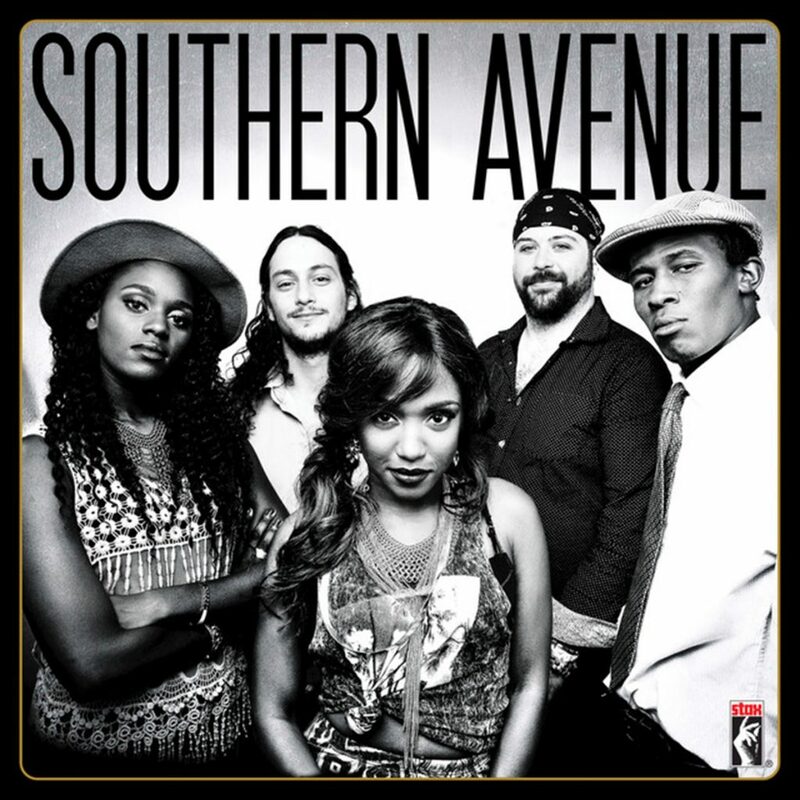 Southern Avenue released its lively self-titled album in 2017 and burst onto the blues scene with a refreshing style. The 10-track album features a full electric band, backup vocals, and versatile lead singer Tierinii Jackson, who wows with her strong, harmonious voice. Jackson is joined by her sister Tikyra Jackson on drums, Ori Naftaly on guitar, Jeremy Powell on keys, and Gage Markey on bass. Together, the five create an upbeat, energetic soundscape on Southern Avenue with an added influence of soul and R&B. 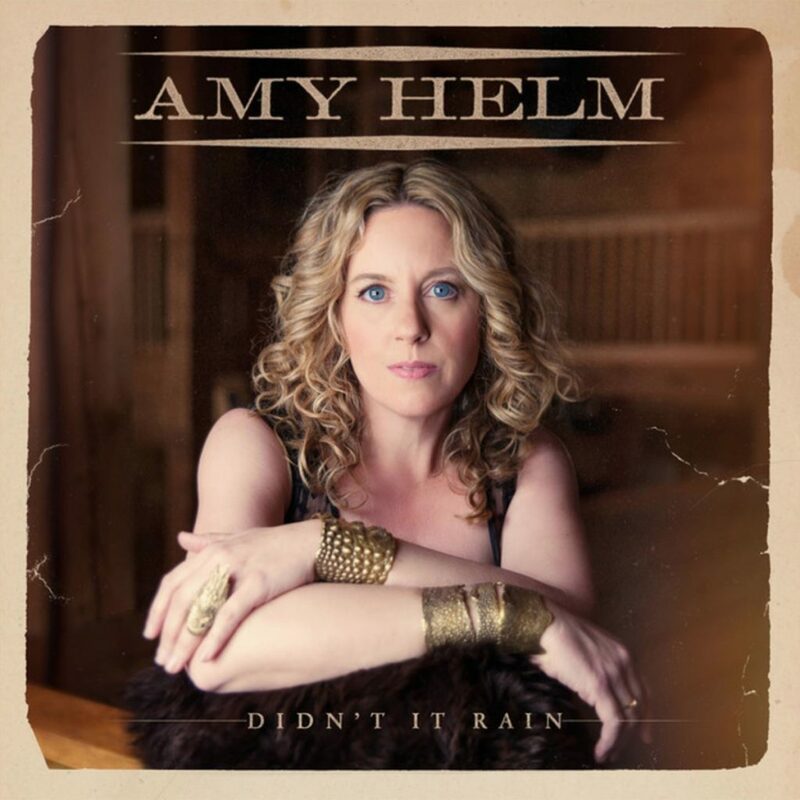 Amy Helm released her breakout album, Didn’t It Rain, in 2015, and has left fans eager for her next project. Helm’s voice, light with a tinge of roughness, is a powerful instrument that pulls your heart out of your chest with each upward lilt. Didn’t It Rain has a southern blues feel with elements of rock that keep it fresh and interesting with each new track. 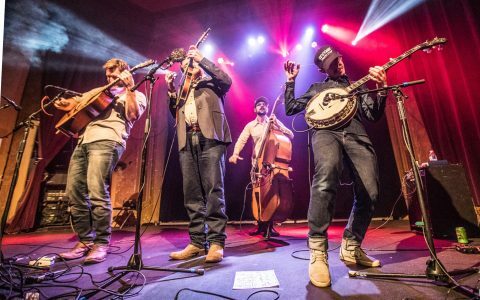 Helm’s lyrics are engaging and soulful, making it a joy to sing along and pour your emotions into every note. 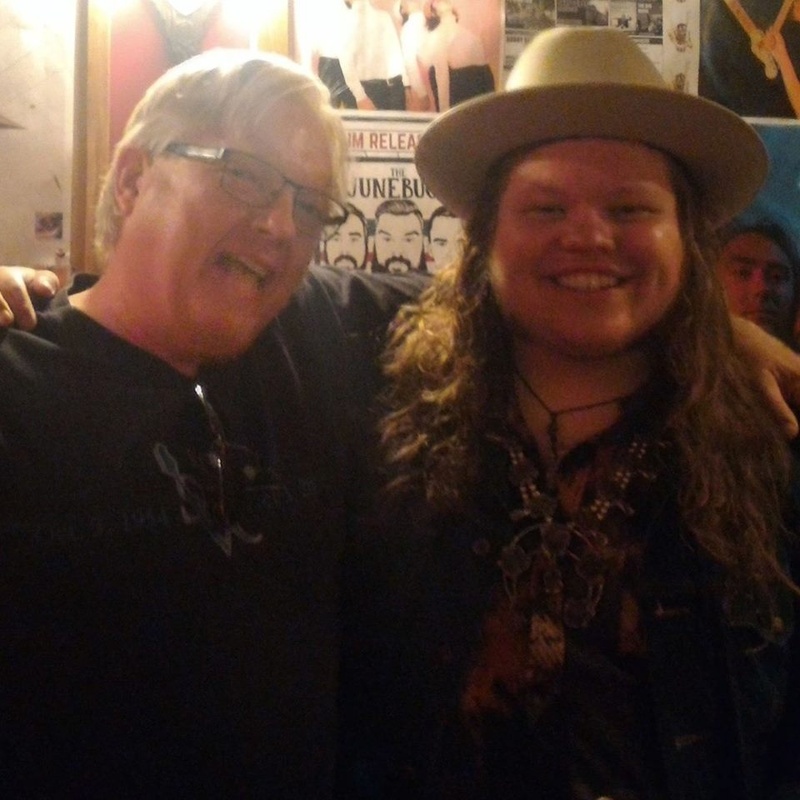 The Marcus King Band is a powerful, hard-hitting album released in 2016, and also marks frontman Marcus King’s second album. Relatively new to the scene, The Marcus King Band has swept the blues world by storm, with its album reaching No. 2 on Billboard’s blues album chart. 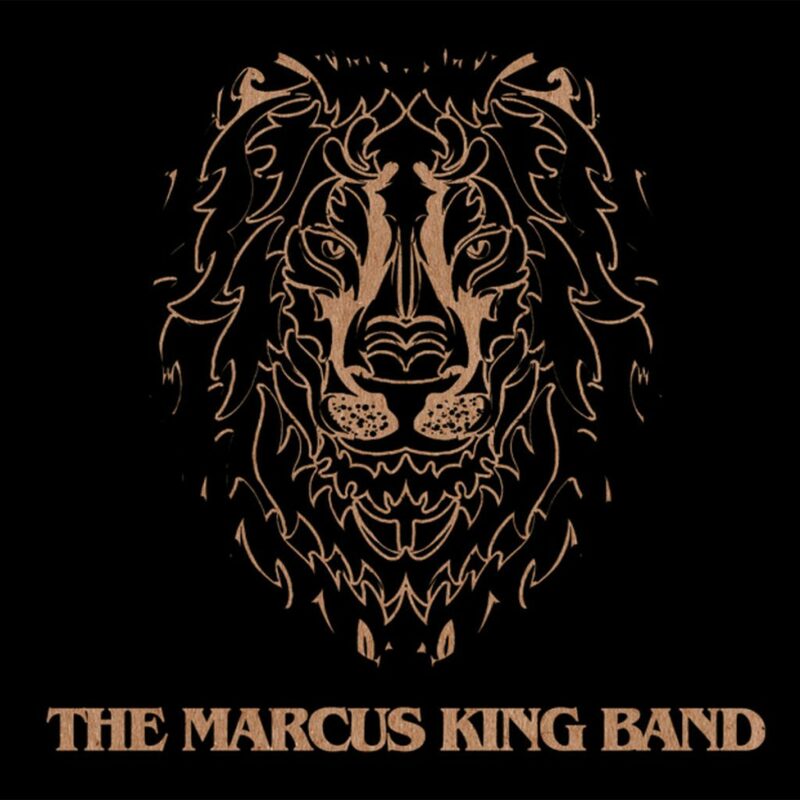 The Marcus Kind Band has an intricately rich sound accompanied by gritty heart and King’s soulful, raw vocals. Each track on the album features the band’s perfectly orchestrated and impactful instrumentation with a sweet, mournful essence of blues. 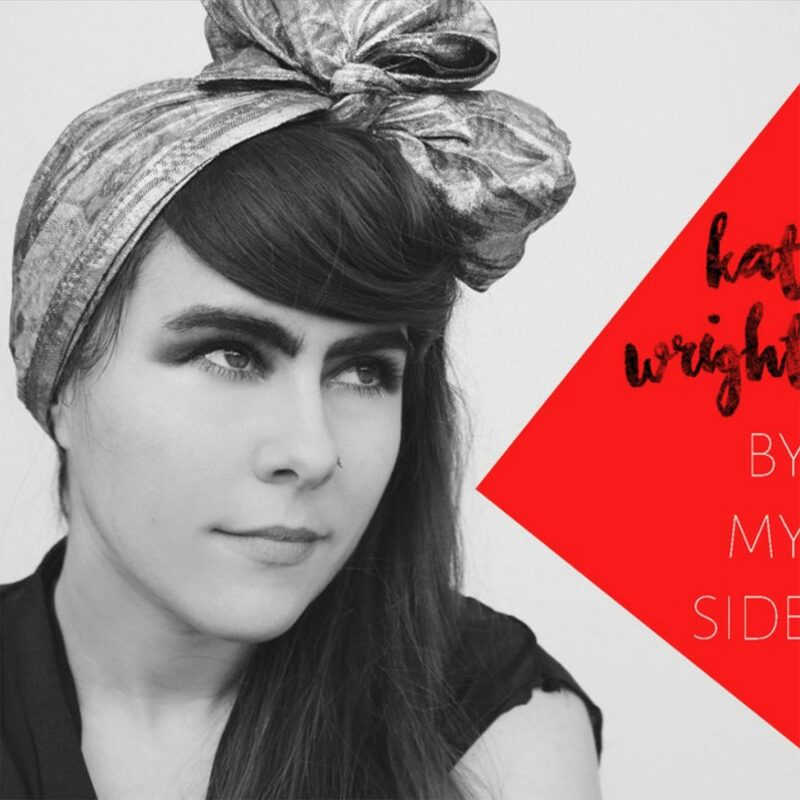 By My Side, released in 2016, is Kat Wright’s first album, and it wastes no time getting right to the heart of the matter. 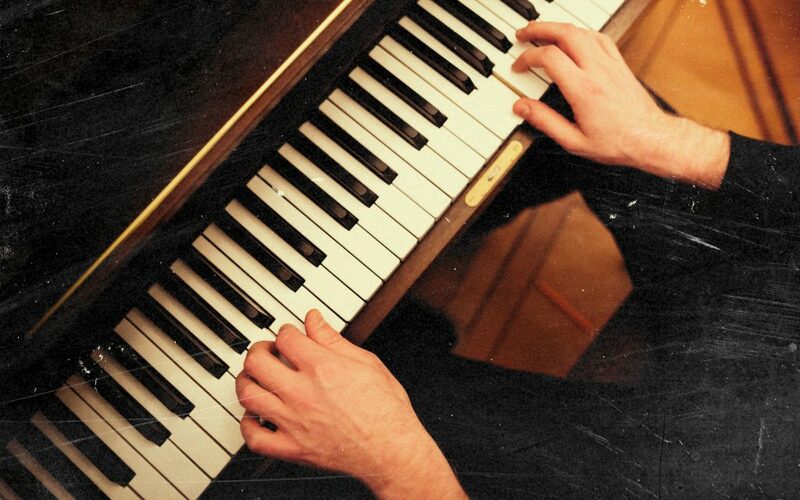 Wright’s soulful, longing voice is effortless, whisking you away and holding you close. 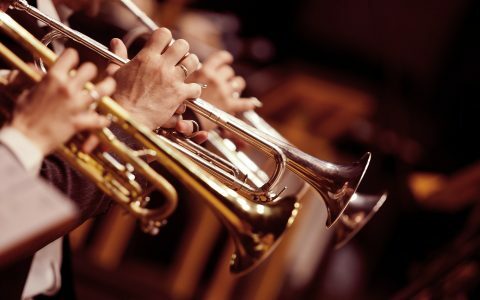 The music shoots straight to your center as it churns with emotion, all while the eight-piece band captures your attention with playful transitions. By My Side is a breakout album that carves out a prominent spot for Wright and her band in the world of blues. Migration Blues is smooth like silk. This acoustic blues album, released in 2017, is a raw, more organic approach to blues that eases you back in time to a simpler place. 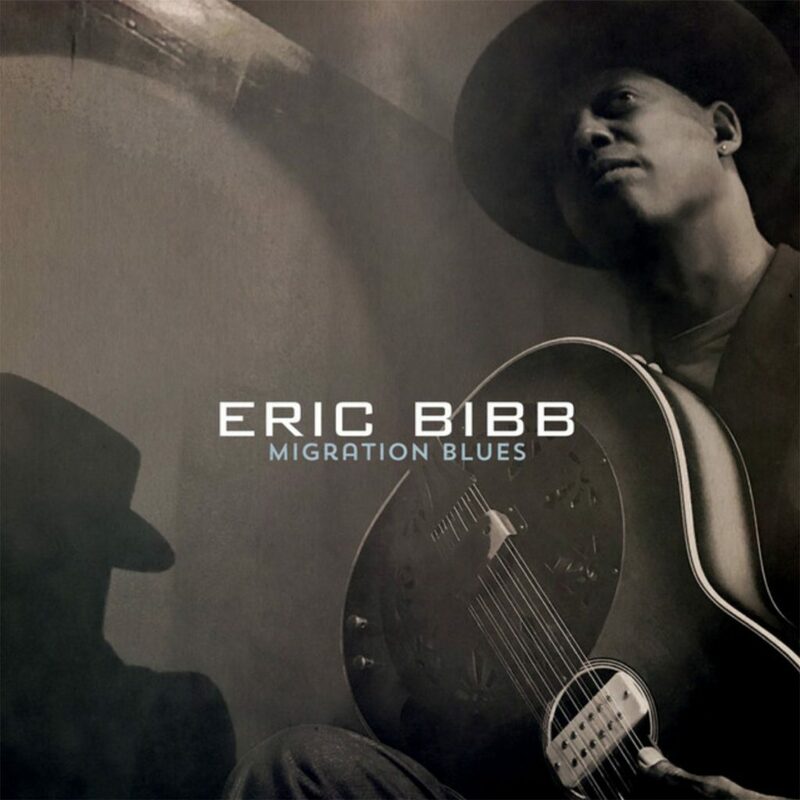 Eric Bibb’s voice is pristine and rich as he sings over his melodic guitar playing. Occasionally accompanied by harmonica, the album is stripped down but drips so heavily with emotion that it feels full and rounded. It’s the perfect collection of songs to sink into after a long day, cradling you as it drifts you away from your hardships in every note. 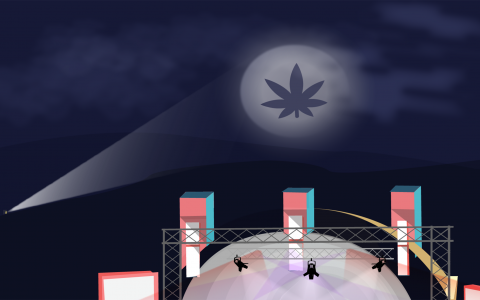 Great article, but frustrated all the recommended strains not anywhere close to my hood. I’ve got plenty of offerings close that have the same profiles, so it’s fine. 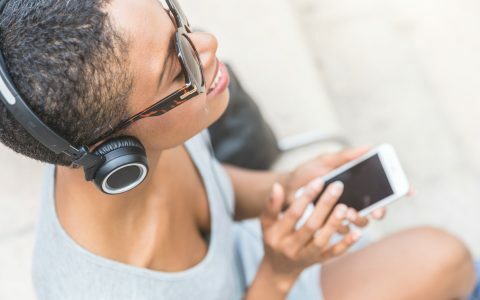 Great article indeed, thanks for the music recommendations. 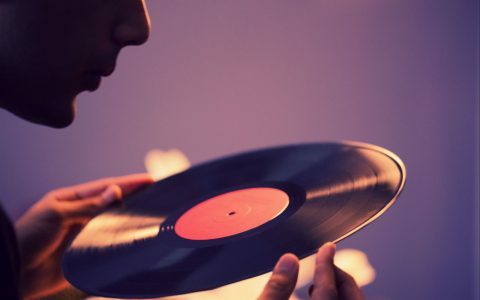 I’ve been looking for some new tunes to chill with. Glad to see Marcus King Band getting some Love! He always plays best Live!